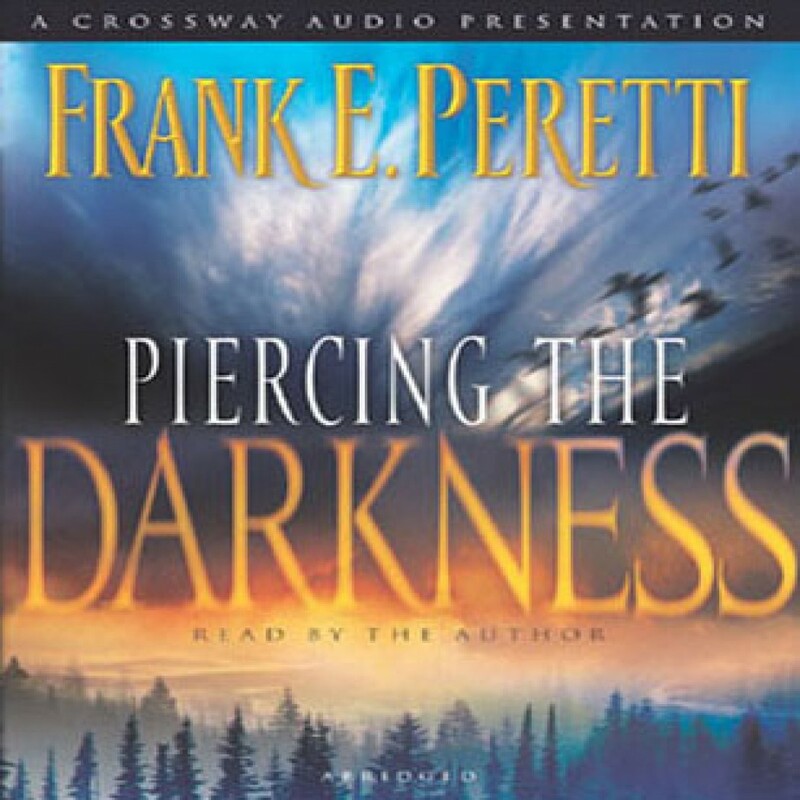 Piercing the Darkness by Frank E. Peretti Audiobook Download - Christian audiobooks. Try us free. It all begins in Bacon’s Corner, a tiny farming community far from the interstate . . . An attempted murder, a case of mistaken—or is it covered up?—identity, and a ruthless lawsuit against a struggling Christian school. Sally Beth Roe, a young loner, a burnout, a kind of “leftover hippie,” finds herself caught in the middle of these bizarre events, fleeing for her life while trying to recall her dark past.